"Dr. Samuel Kassar is a wonderful doctor. I'd recommend him to my family and friends." "Dr. Kassar is friendly, kind, welcoming and extremely professional." "All good doctors. Dr. Bouz and Dr. Alvarez are my favorite! " "I've been going to Woodglen for 8 years now[...]. I highly recommend Dr. Samuel Kassar!" "Dr Kassar is the BEST. I've been his patient for 30 years now. " "Great experience over the phone on my initial call, with the office staff and Dr. Bouz." "I'm glad I picked Woodglen for my pregnancy journey. They are the best in the region. Dr. Sam Kassar is great! [...]definitely in good hands with Dr. Kassar." "Dr. Alvarez Mott is the best in the business. Thank you for everything." "I see Dr. Alvarez-Mott, he's great! He's very kind, straight forward and knowledgeable." "I know I'm always in the best hands with Dr. Kassar and his medical group at Woodglen." Women from throughout the San Gabriel Valley can get modern and comprehensive medical care at Woodglen Medical Group. Located in the heart of Glendora, California, the clinic has been serving Southern California for over 25 years. The team of board-certified OB/GYNs and women’s health practitioners are dedicated to helping each patient achieve her optimal health. They offer flexible scheduling for routine well-woman visits as well as screenings for breast and gynecological cancer and STDs. At Woodglen Medical Group, women can also get quality care for menopausal symptoms, endometriosis, polycystic ovarian syndrome (PCOS), uterine fibroids, and other chronic women’s health issues. Women can also find effective solutions for all their family planning needs, including birth control counseling and obstetrics, under one roof. The practitioners care for women from pre-conception all the way through delivery and beyond. Plus, women who have high-risk pregnancies, including preeclampsia, can get the specialized attention they require. 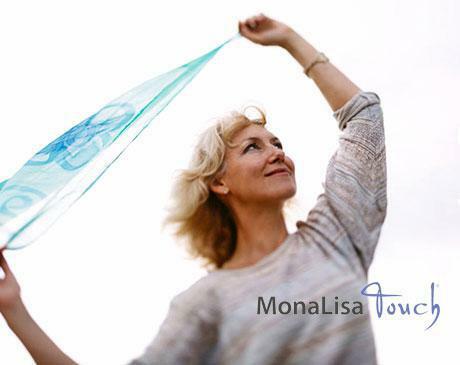 Offering in-office procedures, such as vaginal rejuvenation with MonaLisa Touch®, the clinic also houses an on-site lab and outpatient surgery center where physicians specialize in minimally invasive laparoscopic and complex surgeries. Woodglen Medical Group is a one-stop shop for the full range of gynecological and obstetric needs. Greater Covina Medical Group Inc.